John Marsh is an Opelika, Alabama dad, husband, investor, and serial entrepreneur. Part visionary, part artist, and part businessman. Because of this, John often acts as somewhat of a liaison between the world of business and artistic beauty. John’s current focus is to build a Community of Creatives headquartered in a 40,000+ square foot historic garment factory in Opelika. This project will include a restaurant incubator, co-work space, startup community, and a boutique hotel—all connected to the existing Overall Company. This community will serve as a place for masters, mentors, and makers to come do meaningful work. John also speaks globally on the alignment between entrepreneurship, community, mentorship, and influence – taking stage at organizations such as Chick-Fil-A, Keller Williams, Auburn University, Urban Avenues, and other influential stakeholders. He has a love for building things that are beautiful/meaningful, and a natural passion for making valuable connections with people. 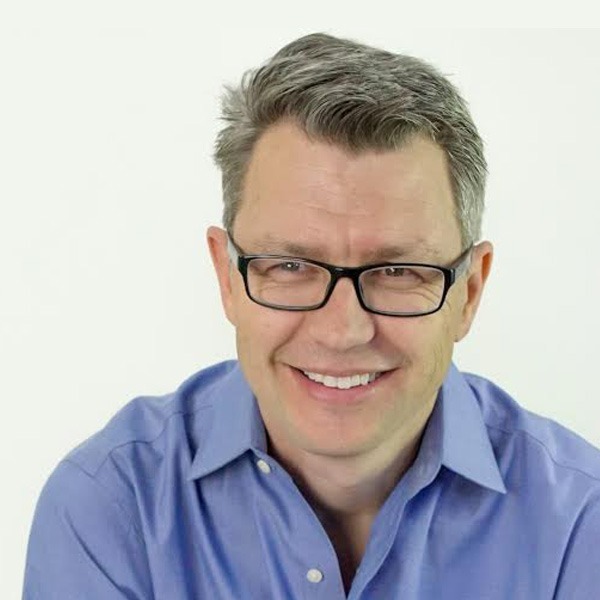 Over the last 25 years, John has been involved in over 30 startup businesses in various industries including, but not limited to, construction, real estate investing, advertising, marketing, and multiple restaurant (Jim Bob’s Chicken Fingers). John and his wife renovated 70+ residential and 50 commercial properties within 10 blocks of downtown Opelika. In most recent years, John has guided the development and marketing of multiple restaurant startups that have transformed Opelika’s downtown.